Dolce & Gabbana proudly honours once more the traditions of Italian craftsmanship, and for the first time applying the art of micro mosaic to its eyewear. The roots of the process lie in ancient Rome. The technique of micro mosaic, or filato minute mosaic, requires the spinning of the tiles that composed the mosaic, resulting in tiles that were much smaller and thinner than those used in classic mosaics. 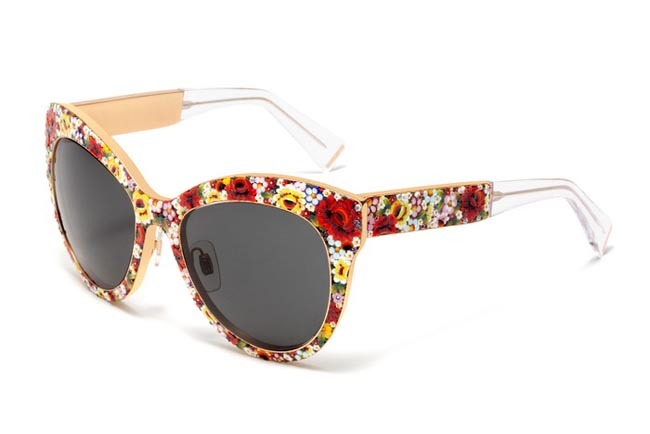 The micro mosaic, created exclusively for the Dolce & Gabbana eyewear collection, involves masterly expertise in the spinning of Murano glass, resulting in micro tiles that are then delicately and accurately laid by hand by skilled craftsmen, a technique that constitutes the very foundation of their mosaic craft. 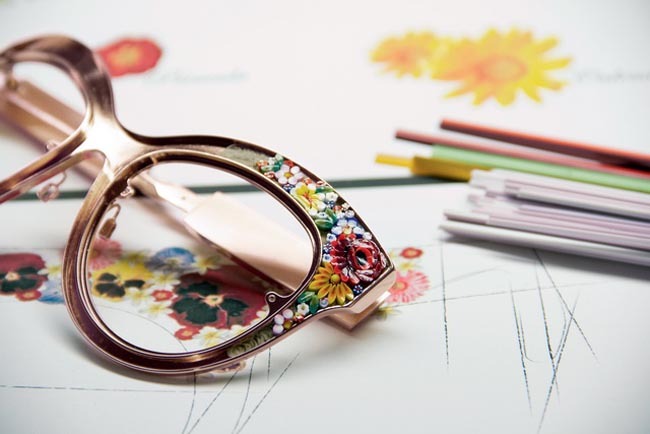 To create the floral compositions in mosaic that embellish the eyewear of Dolce & Gabbana Mosaico Collection, over thirty different filato designs were developed that beautifully recreate the leaves, pistils, and petals of the flower. 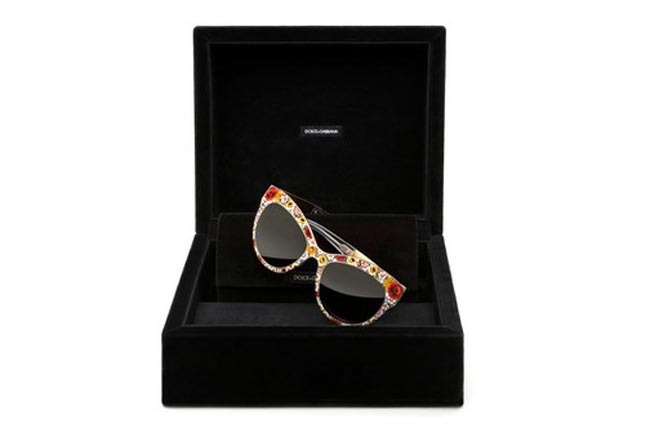 The result is a true inimitable “artwork” expressing the most refined in premium luxury, and it acts as a tribute to the floral themes that are so beloved by Domenico Dolce and Stefano Gabbana, themes that are deeply embedded in the DNA of the brand.